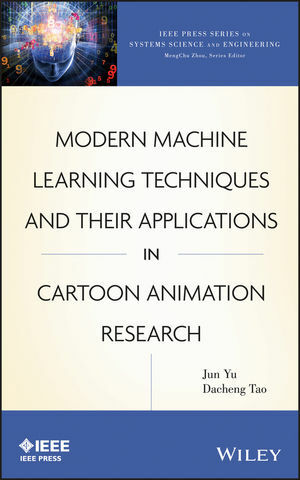 JUN YU, PhD, is an Associate Professor in the Computer Science Department, School of Information Science and Engineering, Xiamen University, Xiamen, China. His current research interests include computer graphics, computer visions, and machine learning. He has authored or coauthored more than thirty scientific articles in journals including IEEE T-IP, IEEE TSMC-B, and Pattern Recognition. DACHENG TAO, PhD, is Professor of Computer Science with the Centre for Quantum Computation & Intelligent Systems and the Faculty of Engineering & Information Technology, University of Technology, Sydney, Australia. His research applies statistics and mathematics to data analysis problems in computer vision, data mining, machine learning, multimedia, and video surveillance. He has authored more than 100 scientific articles.